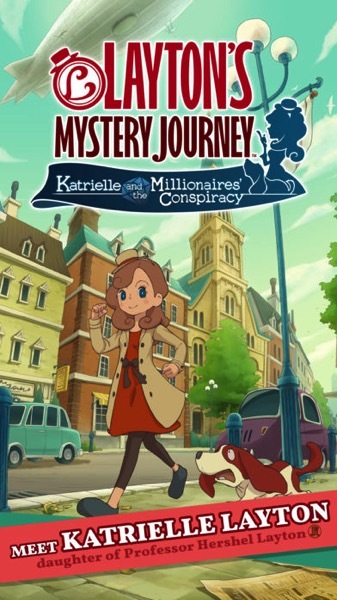 If you’re a fan of the Professor Layton puzzle adventure series, Mystery Journey for iOS is one sale for 50% off at $10.99 CAD in the App Store, for the holidays. The game was launched earlier this summer for iOS and Android, while also for the Nintendo 3DS, by developers Level-5 in Japan. The title currently averages 4.7 out of 5 stars in the Canadian App Store and is pretty popular. Click here to download Layton’s Mystery Journey for iOS in the App Store while it’s still on sale.